I’ve been an avid Revolut-when-travelling user for 2 years. I’ve spent nearly £10,000 in 14 countries – I don’t know how much it has saved me in fees and lousy exchange rates, but I do know that it’s a lot. However, whilst Revolut is my go-to card when I travel, when I’m home I use my trusted credit card for pretty much everything. The reality is that while Revolut, along with Starling and Monzo, have used free international transactions and ATM withdrawals to get users onboard, there’s been little reason to fully switch and put Revolut top of wallet. A big block to me moving away from my credit card is that it offers me personal benefits – namely 1% cashback on every single transaction I make. That said, Revolut has signalled it’s going to address the lack of benefits with 2 recent product launches. Firstly, ‘Revolut Metal’ offers users cashback on every transaction. Second came ‘Perks’ offering user rewards for every 10 transactions they make – for my first 10 Perks transactions, I was given 10% cashback at McDonalds. As a personal perk, they have some way to go matching transaction data to users – I made one purchase at an airport McDonalds rather than being a regular consumer, so this ‘perk’ was lost on me. 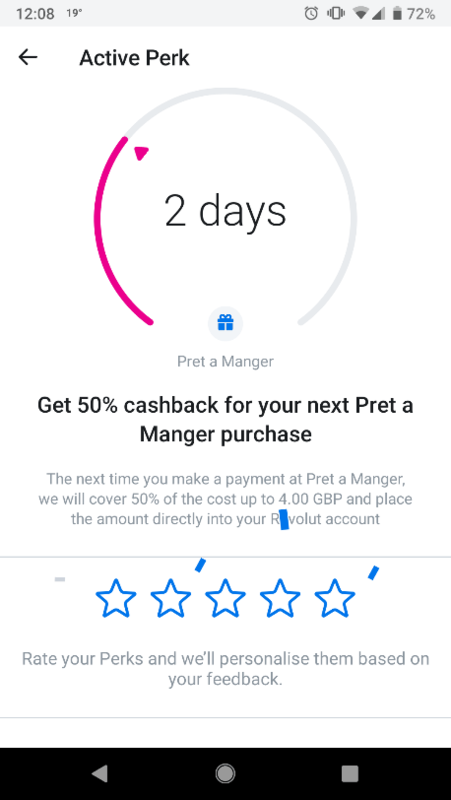 Revolut is clearly aspiring to level the playing field when it comes to credit cards perks and incentives, but these things are only about driving usage of cards and are therefore only portion of the pitch to customers. As a consumer, we need to look beyond these benefits, think about what a credit card is, and view Revolut’s proposition more broadly to see how it really could stage an all-out assault on the credit card. These two core features, bundled together with some rewards and offers, form the basis of “the credit card” we, in the UK, all know and love. Revolut is revolutionising this bundle, breaking it up and delivering something less costly and more beneficial to use in each area. With regards to credit, Revolut, for some time now, has clearly positioned itself as a provider of “fast credit 50% cheaper versus your average bank”. The loans are provided by P2P lender ‘Lending Works’. 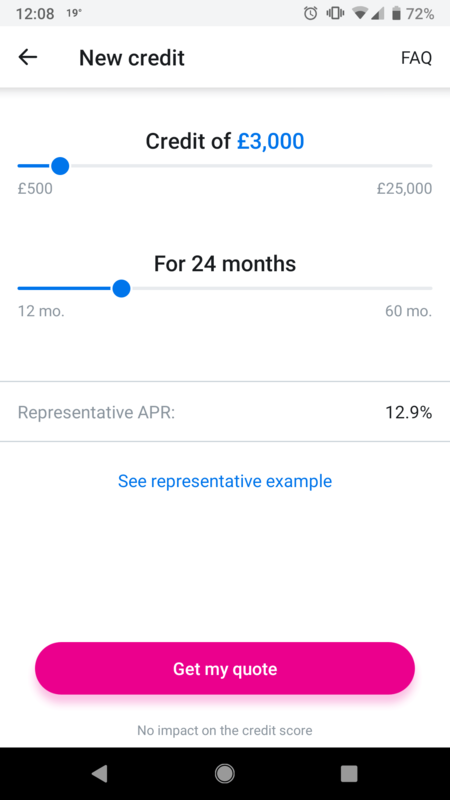 Potentially, Revolut could be doing more to promote its credit option using customer data as well as give customers access to more than one third-party lender, but the key thing is that it lets users access credit quickly via its app. When it comes to a way to pay for things, Revolut has demonstrated how intent it is to disrupt the status quo. It not only offers users access to virtual cards – both permanent and disposable – but more importantly, it has suggested it will be taking advantage of PSD2 to create a payment solution that cuts out the card altogether. At Money2020 Europe in June, Revolut’s CEO revealed they are working on a “pay with Revolut” solution, casually suggesting they would eliminate fees for merchants. So, if Revolut can offer me cashback, a flexible and convenient line of credit and I can pay with it anywhere, why shouldn’t it be top-of-wallet? There is a real chance that Revolut can fully win me over, along with, I am sure, many other customers like me. I’m not naïve about how credit cards are used more broadly – a big gap in the Revolut offering is something equivalent to a balance transfer. Balance transfers dominate the UK market and is a key feature that providers compete on. For Revolut to really chance the credit card space it must address this. Then, all it will need to contend with is the power of brand the major card providers enjoy. The Revolut…ion might still be some way off, but it has certainly begun. To follow our Revolut updates, visit here. Bio: Chris is a researcher, consultant and communicator with a BA and a Master’s from the University of Oxford and has presented most recently at the FS Forum and the Canadian Credit Union Association CX Forum. 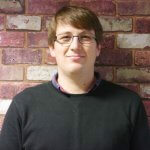 Specialising in retail banking with 5 years of research experience, Chris leads Mapa Research’s consulting practice, specialising in proposition development and optimisation, responding to competitive threats and assessing the impact of new technologies.